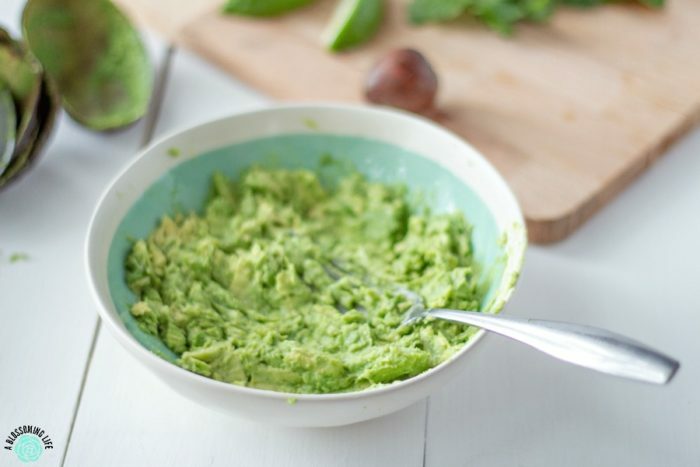 This is our family’s go-to guacamole recipe. 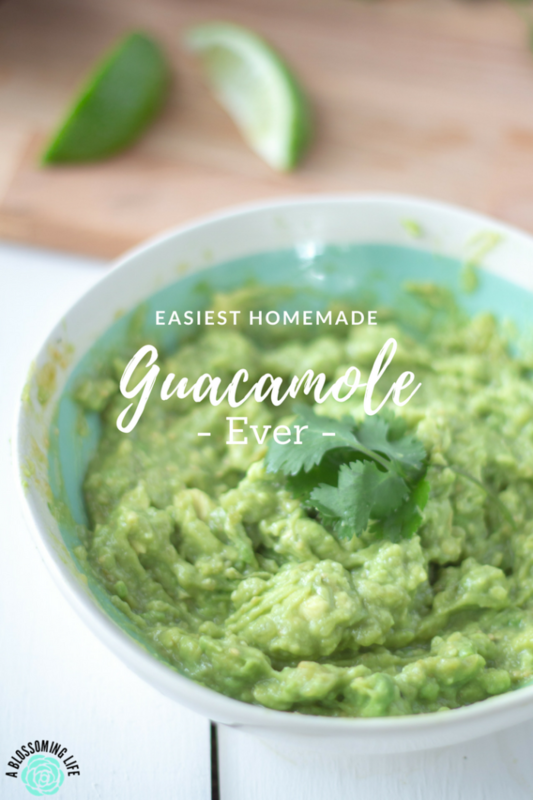 This is, by far, the easiest homemade guacamole. It’s so simple, and you only need two ingredients…well, three, if you count salt as an ingredient. Actually, it’s more if you want to be all technical. I actually hate when other people say only two ingredients, but each of those things have like 12 thousand ingredients each. So yes, technically, the salsa has more than one ingredient, but you only need two major things on hand to make this tasty guacamole. If you want to be all extra, add some lime and cilantro. Last week, I shared this really tasty Taco Hummus that was also two “ingredients” and ridiculously easy… so easy that Libby (you know, the other person that jumps on the blog occasionally and is my behind the scenes woman who corrects my poor grammar) called me out and was like, “are you really posting something so ridiculously easy. That’s not really a recipe…you are putting two things together.” Well, guess what? Here is another one for you. Sticking it to ya, Libby. I actually love Libby editing my blog content, because she likes to throw funny things in here sometimes… I wonder if she is just waiting for me to catch them. Most of the time I leave it, because she’s really hilarious and I like her wit. Even though we live across the country from each other now, it’s like I see her all the time. We got to visit together when we went back home in January, and it was hard to believe I hadn’t seen her in an entire year. I’m not sure how a whole year went by! 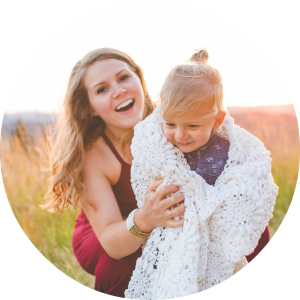 We use the app Marco Polo all the time, so I get to see her pretty face and annoy her with my many ideas, comments, and questions regarding blog stuff. She still likes me and keeps me around, so I guess I don’t annoy her too much. This is basically my love letter to my behind the scenes gal. I couldn’t blog or be extra annoying without her. So back to guacamole. I confessed our love of Mexican food last week. Which was the week we didn’t meal plan, and I think we ended up with half our meals being Mexican or Tex Mex themed. Insert forehead slap. We can’t help ourselves. When we have tacos, we have guacamole. They go together like peanut butter and jelly. 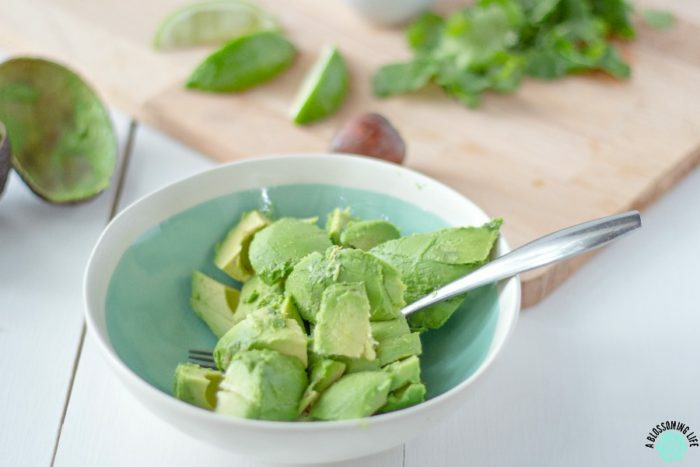 To make this guacamole, all you need is avocados and green salsa. You can use red salsa, but it will turn it a super ugly color. Still tastes good, but your family might question the gross color of your delicious guacamole. Actually… now that I think of it, that would be a great idea. No one will want to eat your gross colored guacamole so you will have more to yourself. Muhahaha. It’s the perfect ploy. 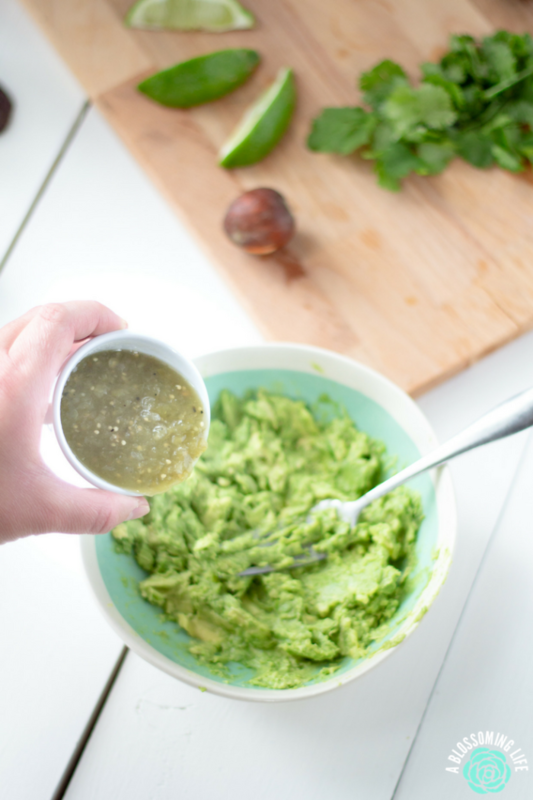 Green salsa has become my favorite salsa and we buy a jar just about every week. It’s basically a drink. This is our families go to guacamole recipe. 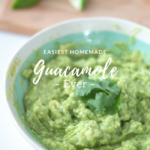 This is by far the easiest homemade guacamole. It's so simple and you only need two ingredients, well three if you count salt as an ingredient. 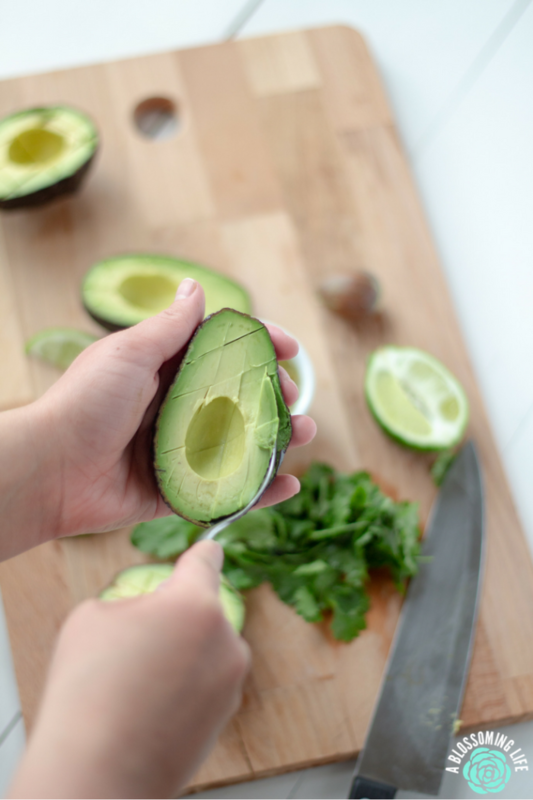 Remove avocado from the skin and smash up with a fork. Add in salsa and smash some more until you get a decently smooth consistency. Add salt to taste and if you want to be all crazy add a squeeze of lime and some cilantro. Do you love Mexican food and guacamole? The real question is, how do you feel about cilantro! ?